Last week got an email that I’m part of the vExpert program from vmware. vmware vExpert is the award given to the IT professionals who sharing their vmware knowledge and contributing that back to the Community, so I will say Thank You vmware for such a recognition! 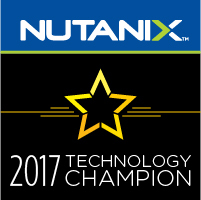 The program is designed to put VMware’s marketing resources towards your advocacy efforts and awards are for individuals, not for companies! 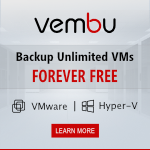 VMware started the vExpert program in 2009 and it is really attractive and I will look forward for it’s benefits that are lots of them & awesome. 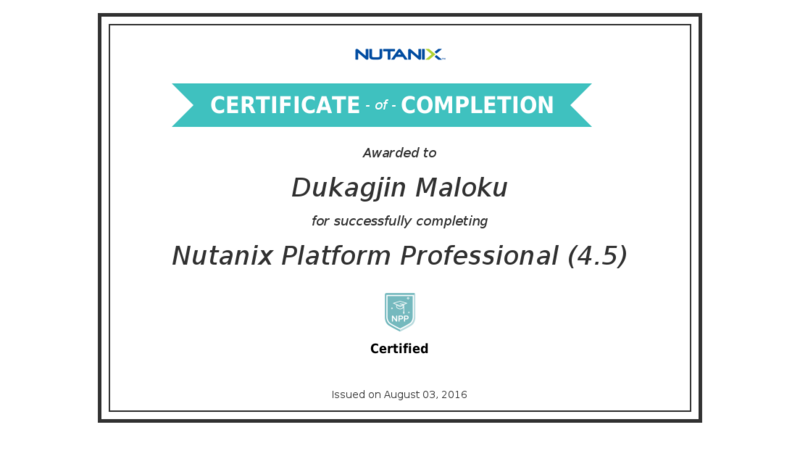 This entry was posted in vExpert, Virtualization, vmware and tagged vCommunity, vExpert, Virtualization, VMTN, vmware on 21/08/2017 by Dukagjin Maloku.